Are you wanting to grow your audience or build your brand? Do you struggle with letting people know what you do or positioning yourself as an expert? It is difficult shifting your mindset and stepping into who you know you are called it be. But it’s not impossible. We have THE perfect person today to talk to us about growing our authority and building a presence online. 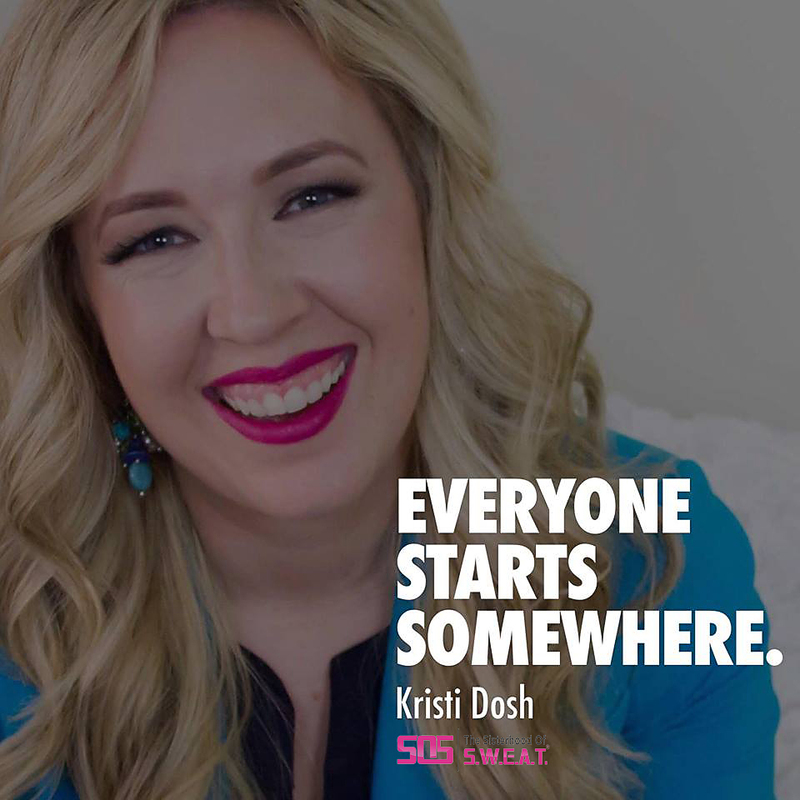 In this episode I talk with Kristi Dosh, public relations expert, who shares with us how to confidently step out into what we want to do and establish ourselves as experts in our field. From how to start getting blogs linked to major sites, to podcast interviews, and more, she tells us how to start right where we are and put in the work to reach our goals. It may be a long journey, but as she encourages in today’s show, those who are persistent win! Why is trying to be a podcast guest so important? How do you position yourself to come across as an expert? Why is it important to build your platform? How you can write for companies. The importance of sticking with your strength. How to let others know about what you do.